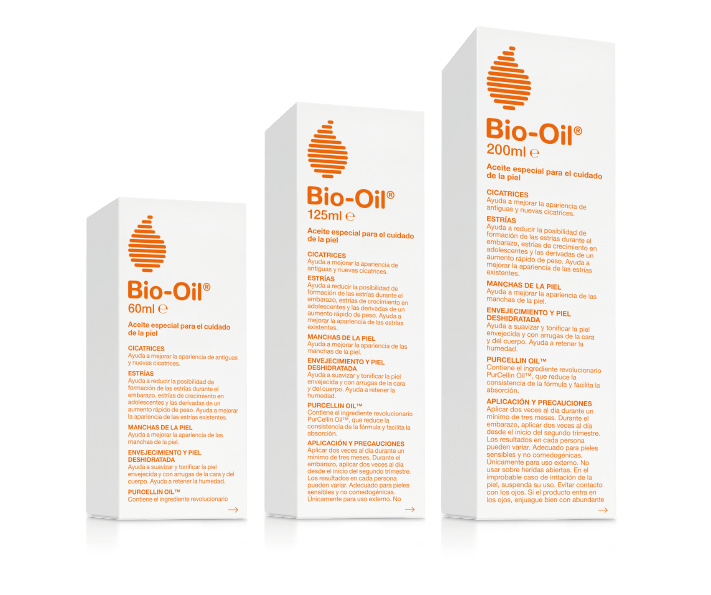 Bio-oil is a specialised, non-greasy oil skincare treatment which visibly improves the appearance of stretch marks, scars and uneven skin tone on both the face and the body, and reduces the effects of dehydration and aging of the skin. Its unique formula combines extracts of calendula, lavender, rosemary and chamomile with vitamins A and E and PurCellin Oil TM. PurCellin Oil TM is a light, non-greasy oil which ensures that all benefits of the vitamin and vegetable extracts are absorbed into the skin; vitamin A helps the formation of collagen and elasticity; vitamin E is a natural antioxidant which protects the free radicals and increases the hydration of the skin keeping it soft and tight; lavender oil has a calming and soothing effect; rosemary oil has calming and antiseptic properties; chamomile oil is anti-inflammatory and benefits sensitive skin, and calendula oil acts as a cell regenerator. 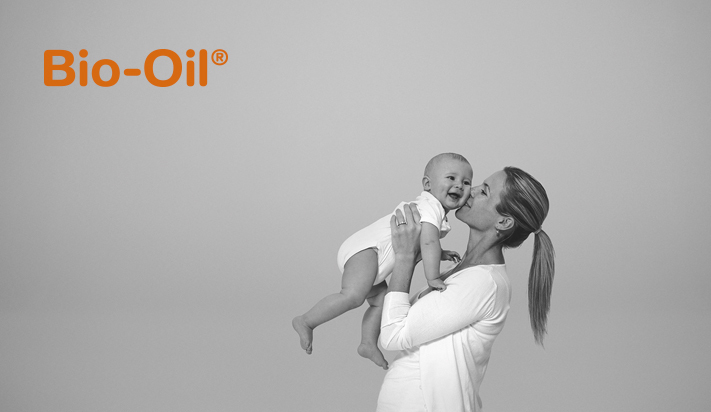 Complements the skin’s natural oils which are lost in extreme weather conditions, the use of chemical substances or in dry environments. Helps to tone and soften ageing skin on the face, neck and body. 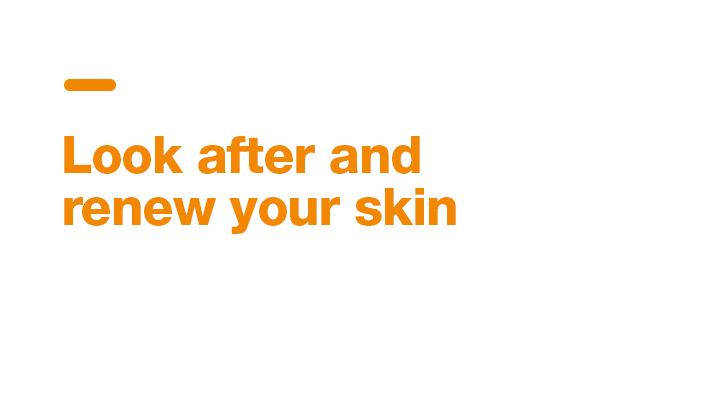 Helps the appearance of both new and old scars. 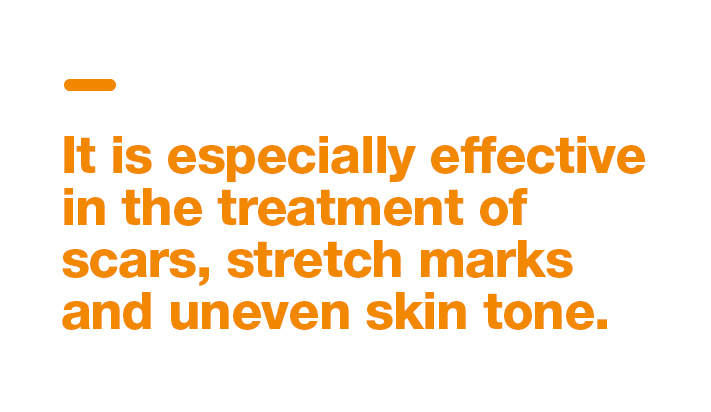 Helps improve the appearance of pigmentation marks produced by hormonal fluctuations, skin whiteners and the sun. 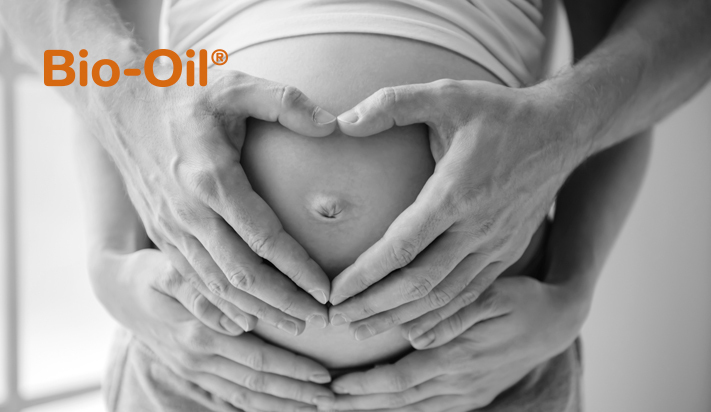 Bio-Oil has received more than 300 awards and is the product leader in more than 25 countries for the treatment of scars and stretch marks.